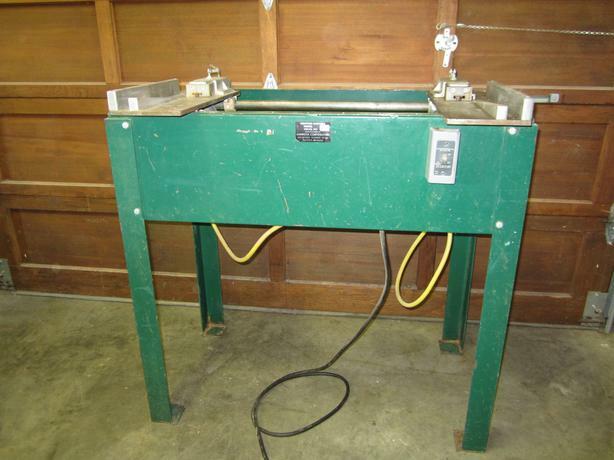  Log In needed $325 · Amerlock WM15 Dual Hinge Routing Machine. Dual Routing Machine set up for routing mortises for hinges on cabinet doors. Also have approx 200 pairs of amerock hinges.